Eight years have passed since the first Literatura Festival in Dumaguete City. First held ​in May 2006 at Silliman University, the launching edition of the literary fest—which featured visiting writers Dean Francis Alfar, Susan S. Lara, Marjorie Evasco, DM Reyes, among others—was meant to showcase Filipino writers for the benefit of local students, and to introduce them to the best of Philippine literature. The literary fest is back, this time presented by the Edilberto and Edith Tiempo Creative Writing Center and the American Studies Resource Center of the Robert and Metta Silliman Library. 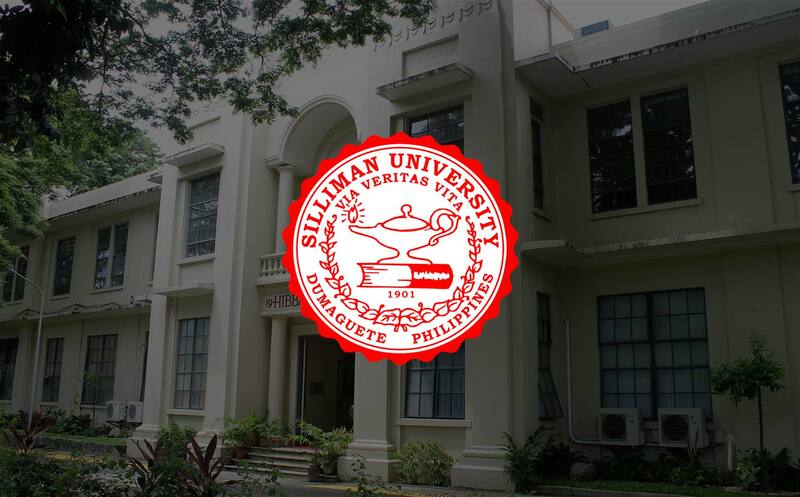 It is slated to unfold with a series of talks and panels on 26 July 2014, starting at 10 AM, at the American Corner of the Silliman Library. Dubbed as “A Writers’ Summit,” it features acclaimed Filipino-American writers Lara Stapleton, Ricco Siasoco, Sarah Gambito, R.A. Villanueva, M. Evelina Galang, Fidelito Cortes, and Nerissa Balce. It also features Cebu-based writer Lawrence Ypil, and Dumaguete-based writers Ian Rosales Casocot, Cesar Ruiz Aquino, and Myrna Peña-Reyes. The Second Literatur​a Festival officially opens on July 25, Friday at 7 PM at Byblos in Oriental Hall, with a poetry reading by Sillimanian students and a concert of Ian Gue’s The Heartbreak Symphony.